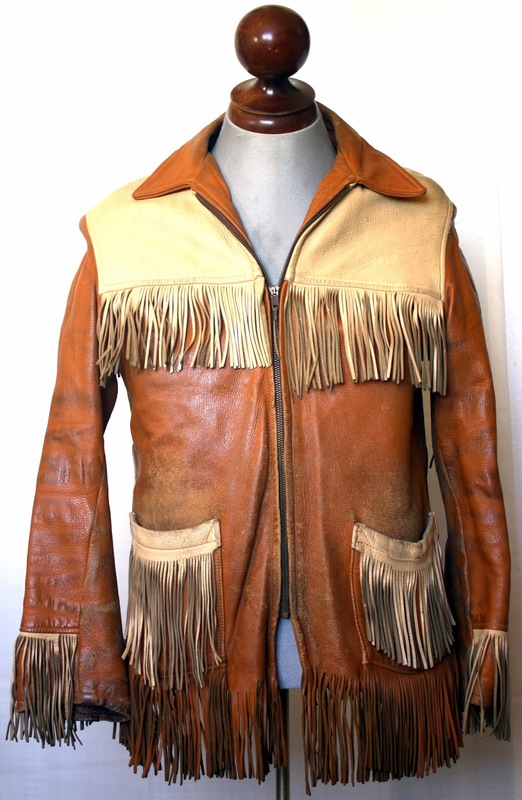 One last parting shot in the deerskin jacket spotlight. 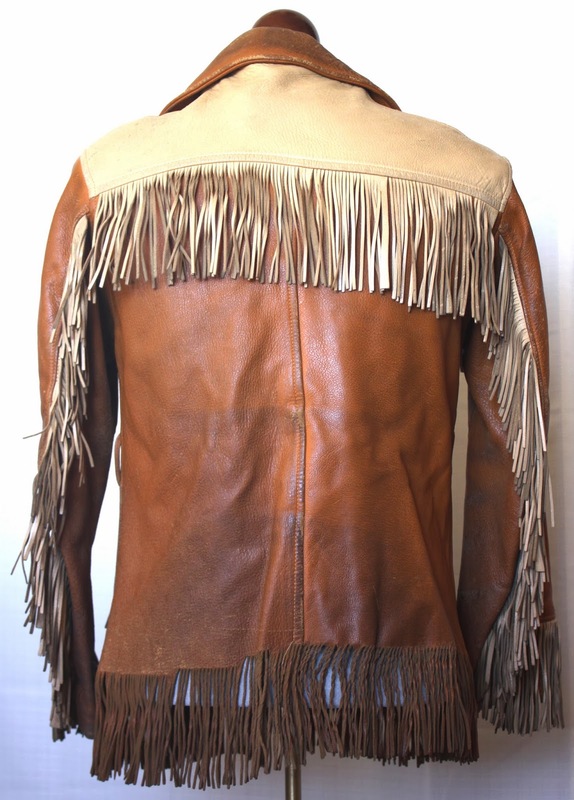 This is my favorite of the fringed models. The two tone really sets it off. Main zip is a Conmar. Unfortunately, no tags have survived, but it would be a safe bet to think it came from the Wisconsin area.